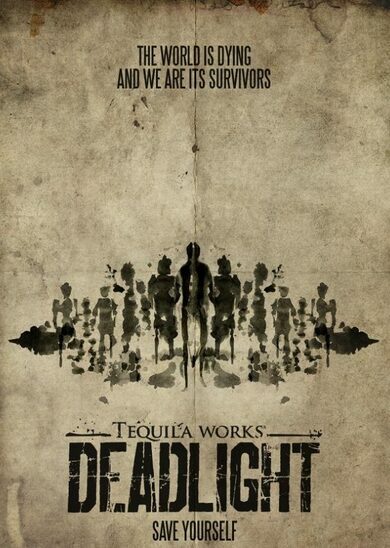 Deadlight key is a 2.5D side-scrolling survival horror platformer developed by Tequila Works. The game is set in year 1980s, and the world is on the brink of extinction as zombies have taken over and the survivors have formed into vigilant gangs. You play as Randall Wayne, a former park ranger. Your goal is not only to survive the zombies, and the vigilante groups, but to also find your missing family. Buy Deadlight key and travel through the streets of Seattle and try to avoid conflict as much as possible, as each mistake may as well be your last. Your character can jump, long jump, wall jump, push and pull objects, crouch, roll, run and walk! Climb fences, hang from wires, and be as silent and sneaky as your skills allow — all to avoid the lurking dangers around, all to survive.